Church Community Builder (CCB) is one of two key tools we use to communicate with each other and is available to everyone at Gateway. 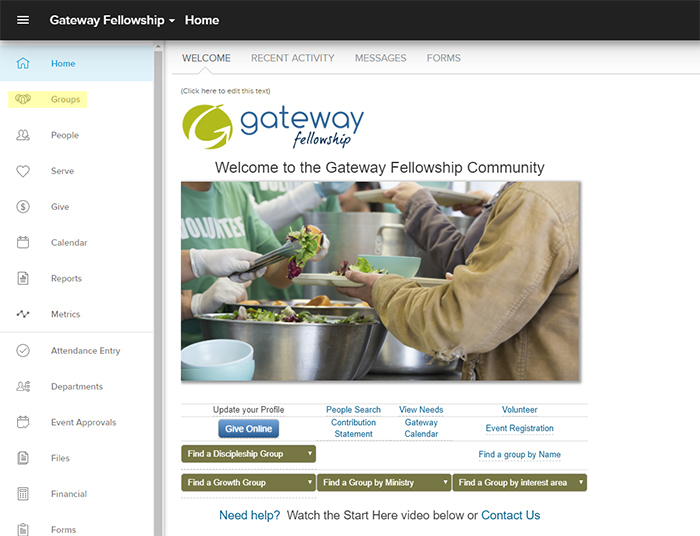 Join the CCB community where you can interact with others at Gateway! At Gateway we value community and communication. Church Community Builder (CCB) provides a platform for both of these and we encourage all who are part of the Gateway community to sign up. Sign up today (if you haven’t already) by clicking the button above!